The bedroom is the most important space in the home and it is the place where people spend most of their time. As such, it is crucial to ensure that the bedroom is a comfortable environment that is suited for relaxation and healthy sleeping. From well-designed mattresses to lush bedlinen, we have found the best additions that every bedroom should have. Read on to find out which products won in the SquareRooms Awards: Comfort Edition. 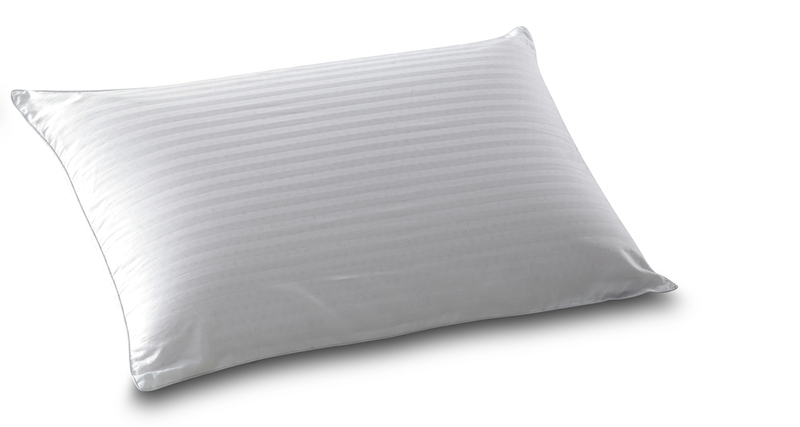 As a good alternative to down feather pillows, the Micro Gel Collection Pillow is also hypoallergenic and odourless. 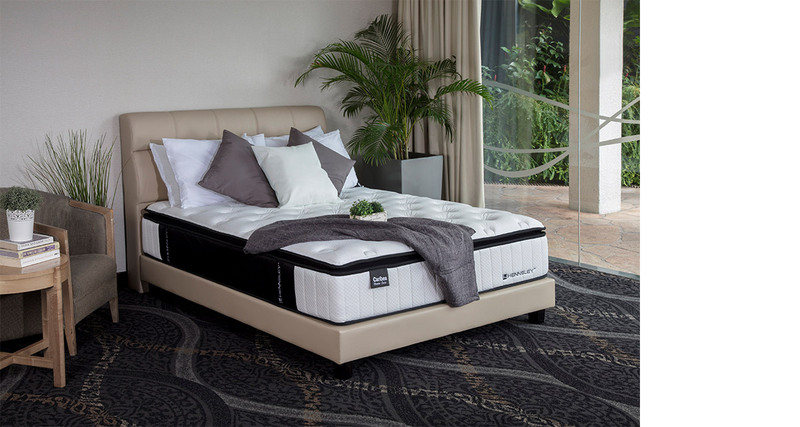 Get a restful slumber with a 100 per cent natural dust mite and bacteria resistant organic latex mattress that facilitates airflow while providing pressure-reliving support. Create the ideal sleeping surface with this modular mattress that comes with changeable covers that varies based on the user’s preferences. Feel both comfort and support with a pillow top mattress that has individual pocketed innersprings and is also treated with Coolmax fabric. 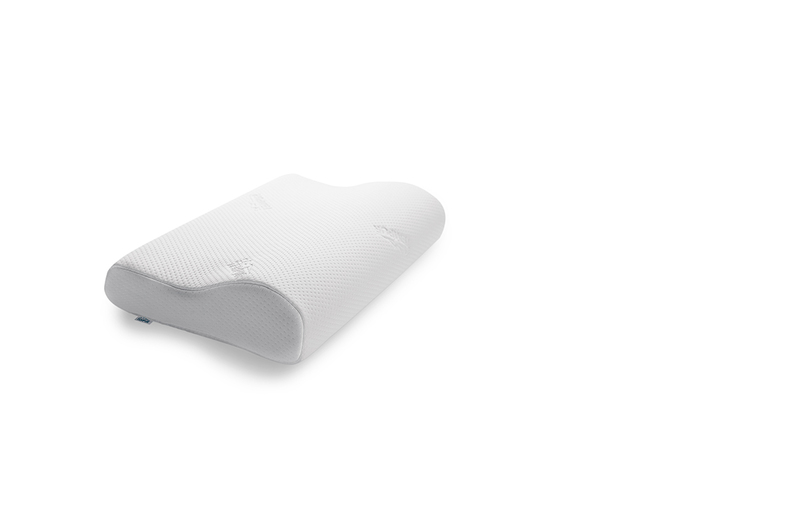 The gently curved design of the pillow helps align the spine and conforms to the natural body shape to alleviate pressure points on the neck and shoulders. 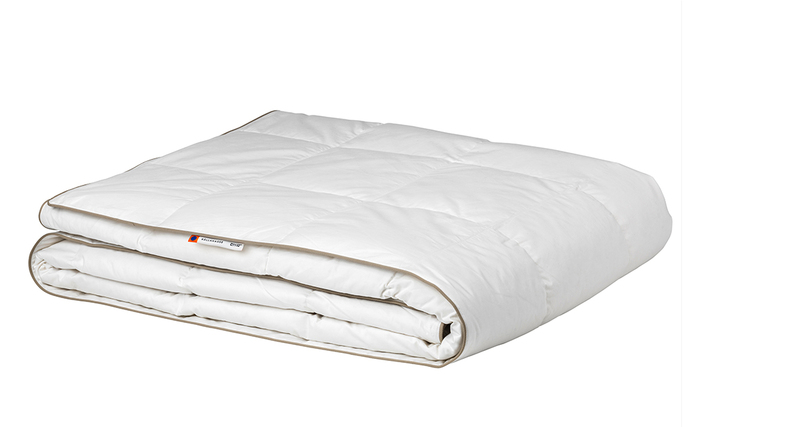 Great for tropical climates, this light and breathable natural down feather quilt maintains warmth and allows air to circulate. Derived from natural materials and perfect for households with children, this bedsheet range is anti-bacterial, odour-resistant and waterproof. 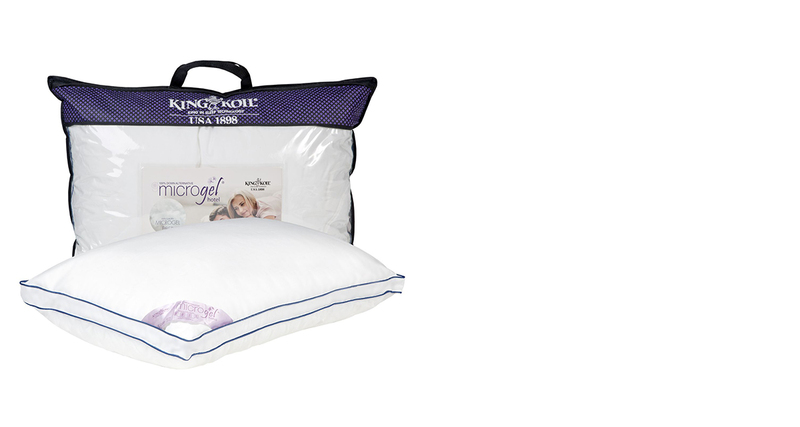 The premium latex gives the pillow the ability to retain its shape longer while promoting good ventilation and protection against bacteria, dust mites and mould. 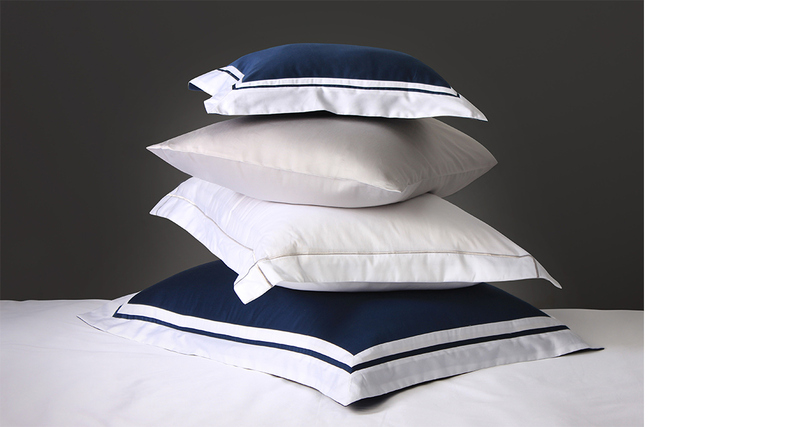 Feel luxurious comfort night after night with 100 per cent Egyptian cotton bedsheet that is soft and smooth to the touch. 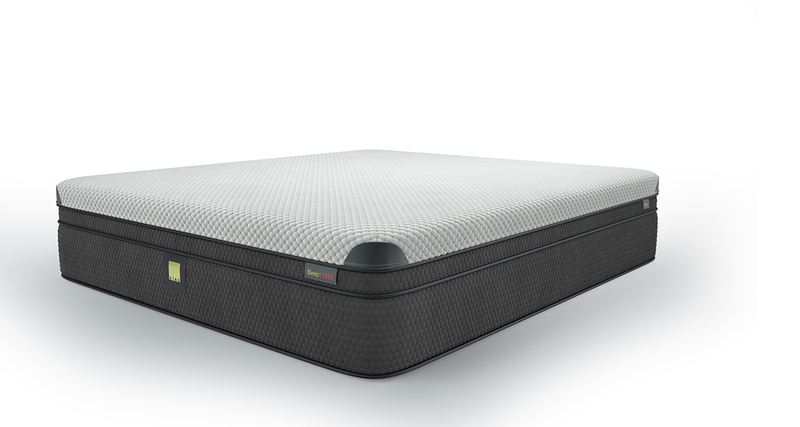 A hybrid mattress made with a high density, cool gel memory and Aeroflo foam that provides optimum support and ventilation during sleep.